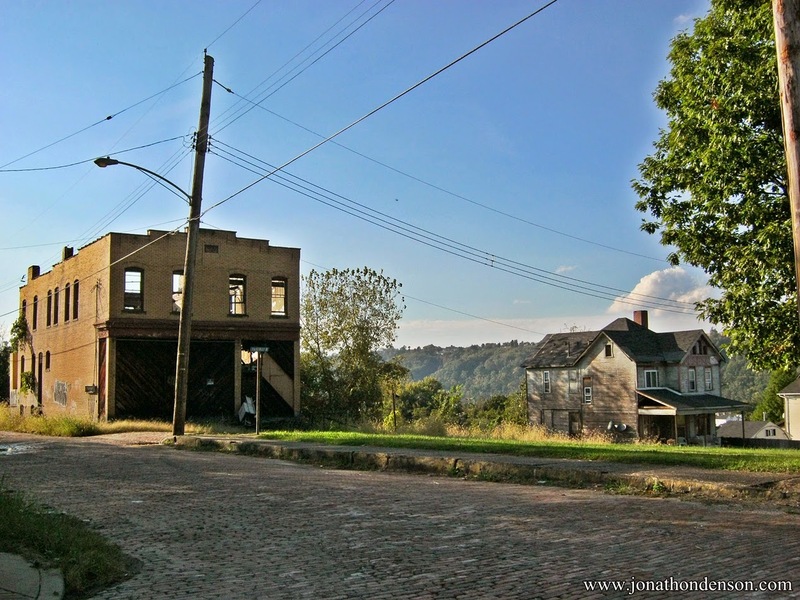 Early Stone House in Hazelwood: A Tobacco Plantation! 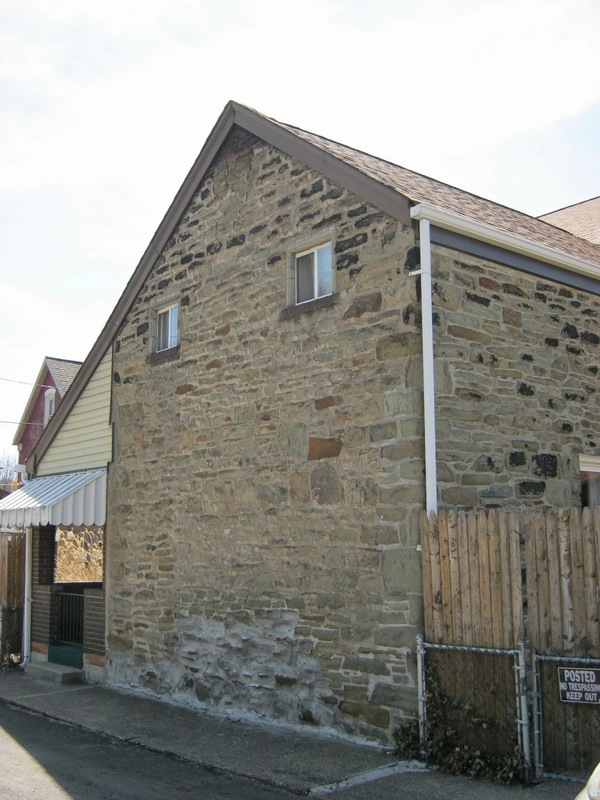 Undocumented early history of Pittsburgh: this stone house is located in the Glenwood / Hazelwood section of the city. I did some research and it was originally on the site of a tobacco plantation. Did you know Pittsburgh had tobacco plantations? 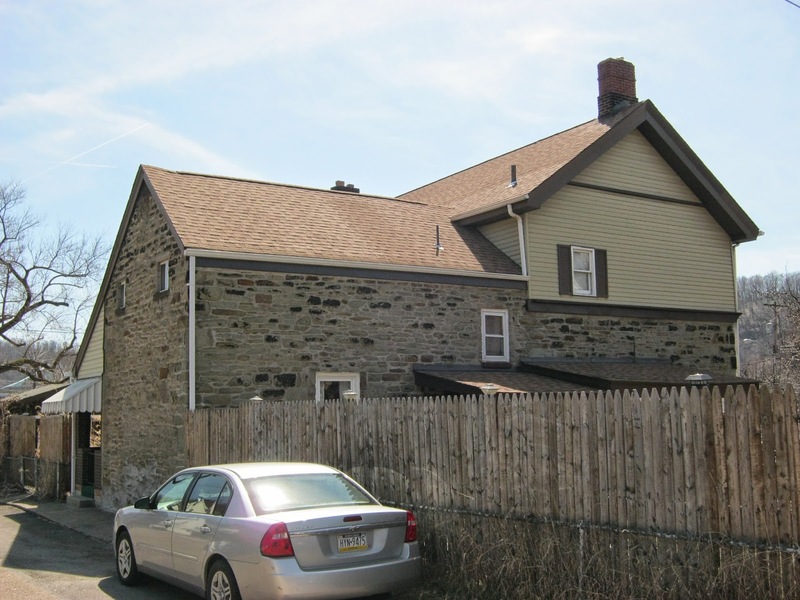 There are probably many more early stone homes throughout the region. 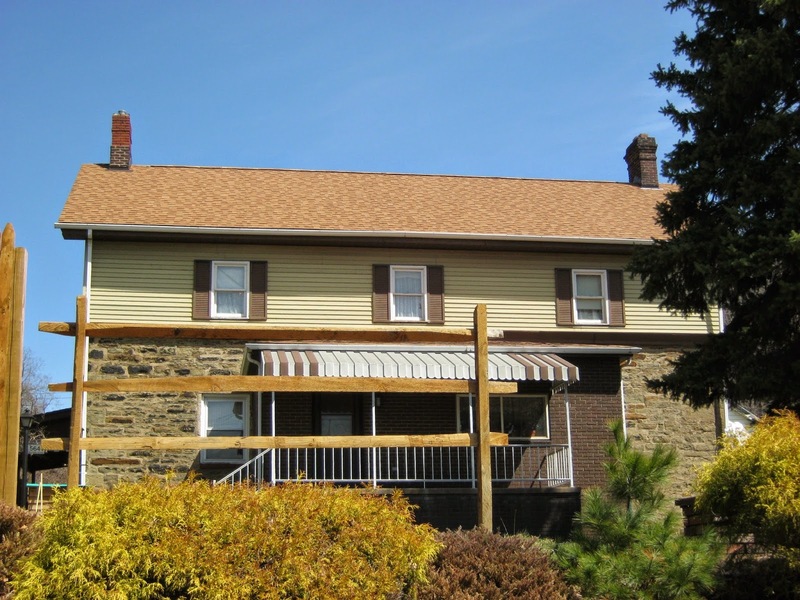 Some of them have been covered with siding, as shown here.